Two weeks ago there were some problems between PayPal & RBI which ultimately was won by several freelancers as PayPal reactivated the Electronic Withdrawal Service in India after a small pause of 2 days. After a lot of chaos between BlackBerry’s developers RIM (Research In Motion) & the Government of India regarding certain major security issues. This matter is taken seriously by the Indian Government so as to prevent future terrorist attacks after the major 26/11 Disaster by use of technology. It is said that there will be a meeting of telecom operators which will be held today & BlackBerry E-Mail & Messenger’s future in India will be decided in that. The issue over this debate is that RIM, the developer of BlackBerry has a system of Encrypted E-Mail & a Messenger. Recently, it gave this encrypted data access to Saudi Arabia for security reasons. Now, India along with other Asian countries are demanding the same access from RIM. But RIM is refusing to give access to India & other countries. So, the Government of India has taken up this matter quite seriously as they fear that militants would get to access this data & this would lead attacks similar to the 26/11 Mumbai Attacks. The telecom meet will decided whether this (Email & Messenger) should be continued in India or not. BlackBerry users needn’t worry as only the E-Mail & Messenger service will be disabled that too temporarily. While they will still be able to use their texting, calling & Internet services as smoothly as before. It is said that the Government is ready to resume the service if RIM agrees to give access to the encrypted data. But for now the decision will be left on the meeting between telecom operators. Lets see what the outcome is from this meeting. BlackBerry has been given a deadline till the 31st of August else it’s Messenger services will be discontinued. 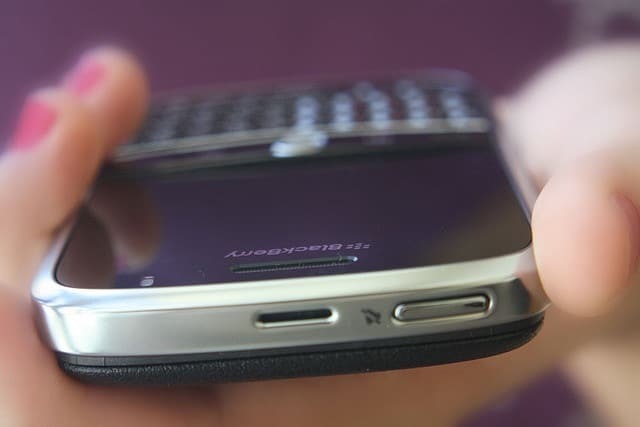 Do you think RIM will hand over the access to its encrypted data to India ? Or will the BB users suffer because of this ? Share your views on this using the comments section! Blackberry users will definitely suffer from this. Yup, hope they don’t suffer much! Hope they will find any solution to solve this. Do you guys have an RSS feed?